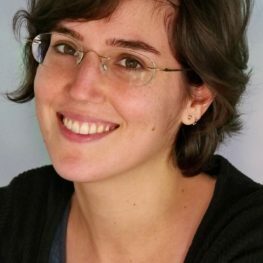 Ayelet joined Ulpan La-Inyan in 2016. She studied Biology and Philosophy at Tel Aviv University and teaching Hebrew as a second language at The Hebrew University. She enjoys beach volleyball, traveling, and biking around Tel Aviv.